Sorry it’s been a while, I’ve been on the road for fun and work, but I wanted to share the news that Georgia was found! 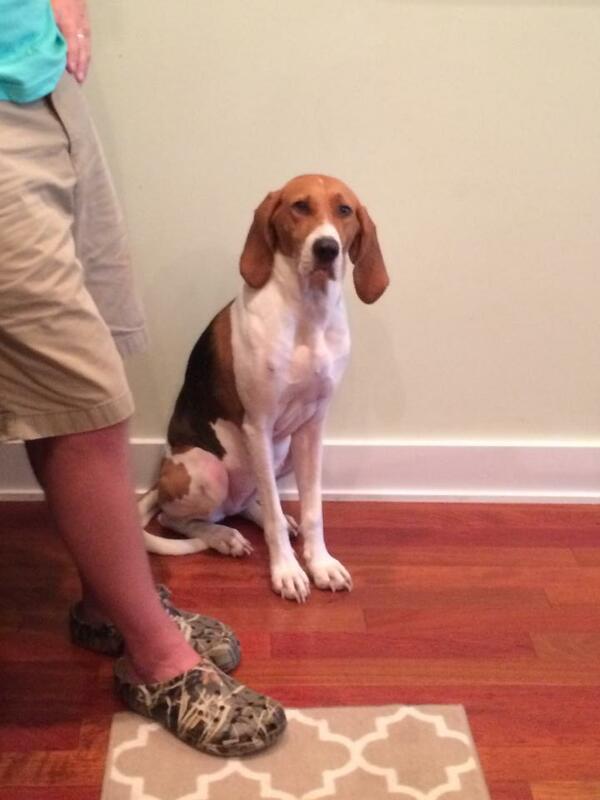 She’s the Coonhound rescue that belongs to two of my coworkers, and ran away from her pet walker on July 30 in NW DC. She was found in a cemetery nearly 3 1/2 weeks after she escaped! It just goes to show, never give up hope. Her owners employed every resource they could, papering neighborhoods with flyers, enlisting a scent dog to track her movements, and sharing her story on Facebook. So happy for you all! Welcome home, Georgia girl!